Naomi B.Sauvage has created her Dorée Kami site in order to describe her lectures, concerts and coordination projects, aimed at the presentation of her life experiences in Japan, Italy, France, United-States and India, with a view to share them with Japanese women from the perspective of motivating them to open up to the world. She knows that the number “2” represents the female. So why wouldn’t the year 2000 not have introduced a new era when women’s places and roles are becoming more and more important? 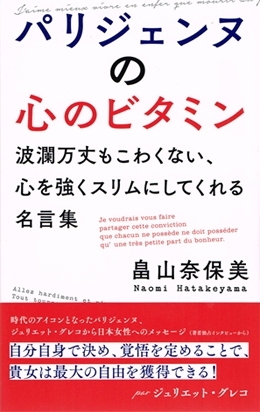 Also, it’s from her that the idea came to me to write a book entitled “Arrows“ which, inspired by Naomi’s personality, research and ideas, but without any link to her own story, tells about some moments in the life of a Japanese woman discovering the world in various countries. For the Japanese public, Naomi intends to transpose these stories in printed form or, perhaps, in a numerical or digital book. I hope that this project will soon come out!